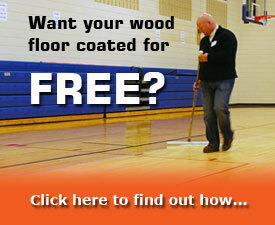 “Our school system has used Essential’s Sport Kote on all of our 20 plus gyms for over 10 years. It's the best gym finish we have ever used. It holds up great all year long..."
"It's the best our floor has ever looked. The prep and coating was very easy to do, and my gym was only down for 1 day..."
"This letter is to let you know how pleased I am with Essential Industries Sport Kote gymnasium finish..."
“I love the ease of use and prep time. I can coat multiple floors in one day with my crew. I know the floor will be perfect the next day...."
“I wanted to thank you with helping Four Lakes Athletic Club with rejuvenating our Gym Floor. 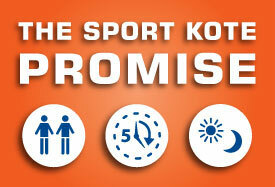 Sport Kote was exactly what we needed..."